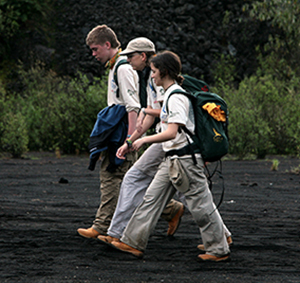 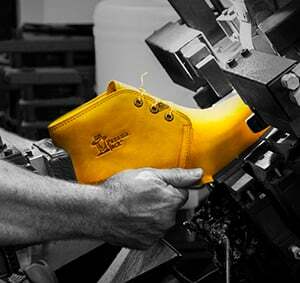 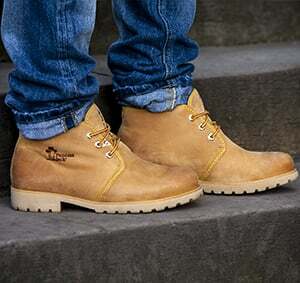 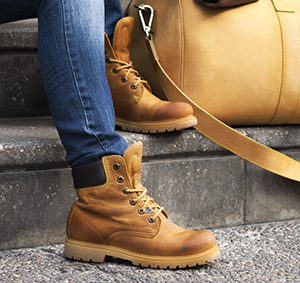 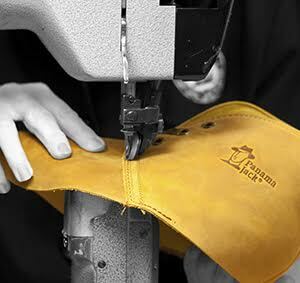 The classic PANAMA 03 boots with a more trendy look. 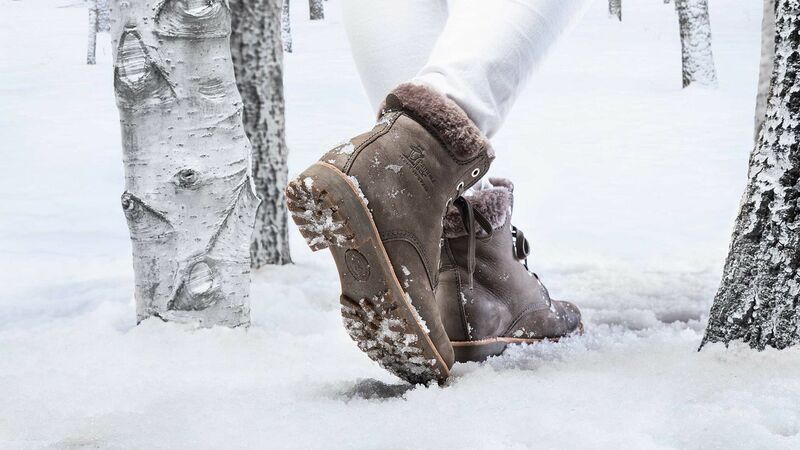 The best way to greet the cold. 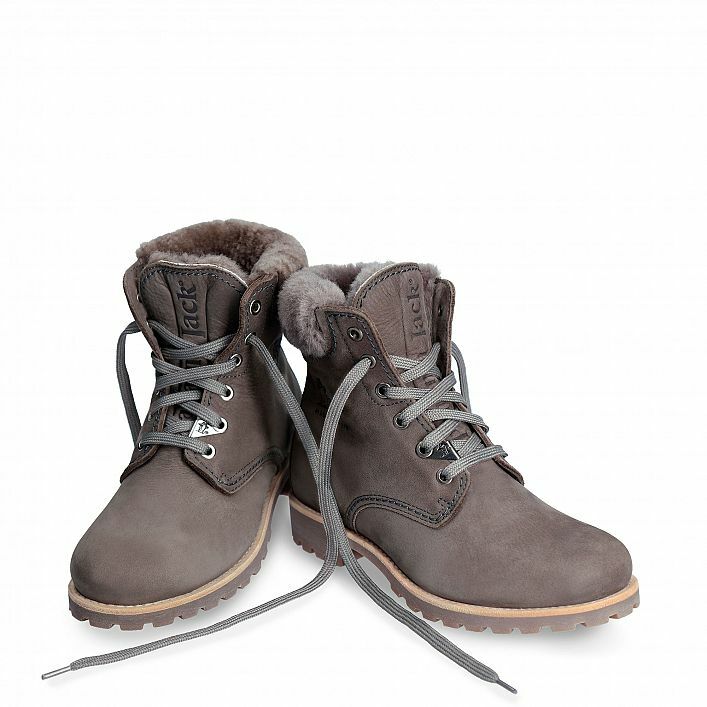 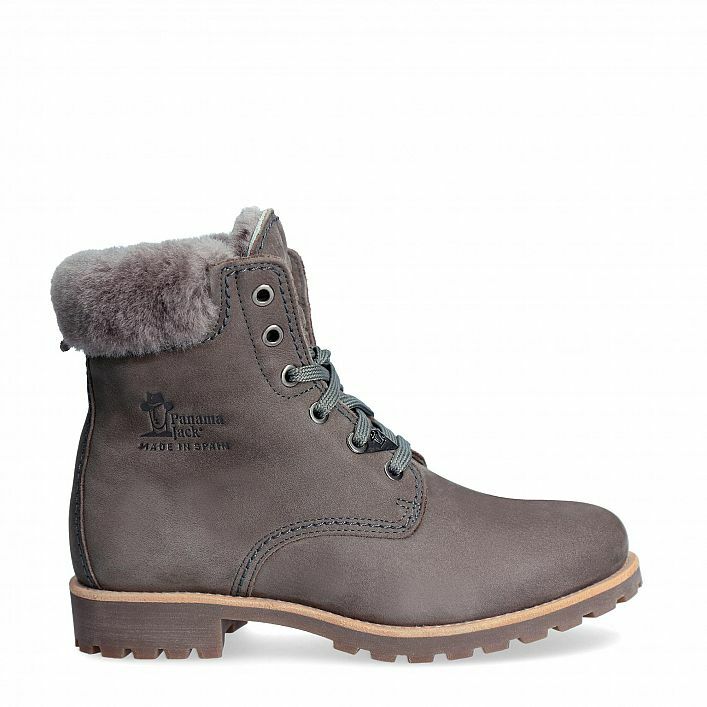 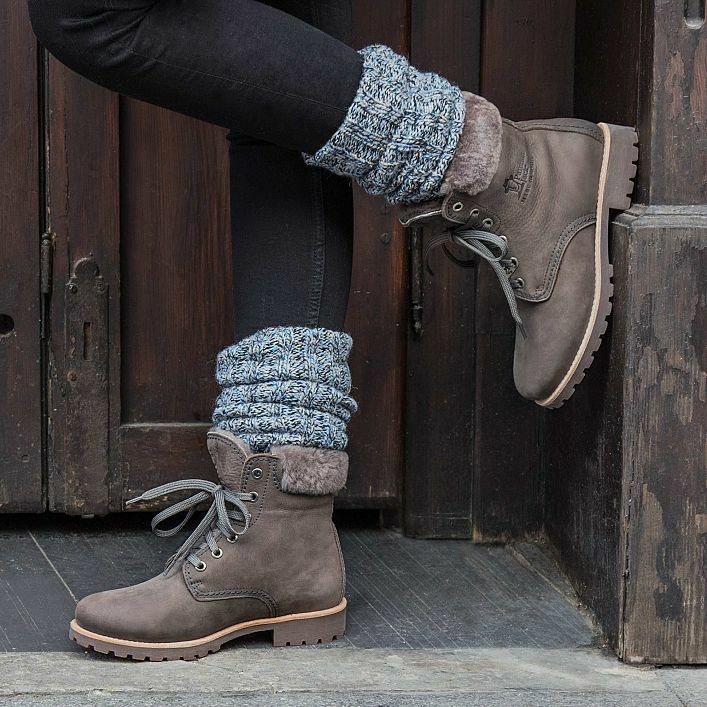 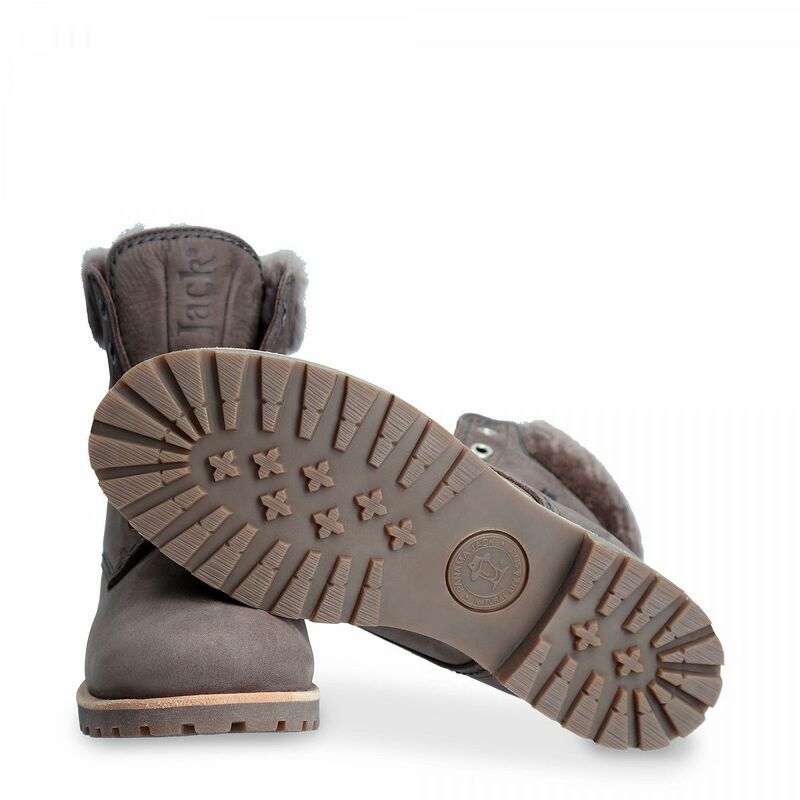 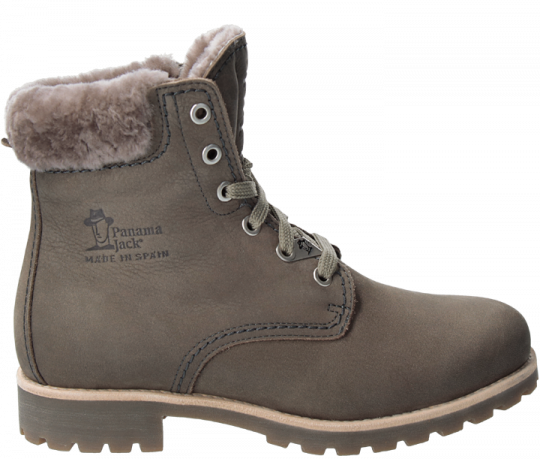 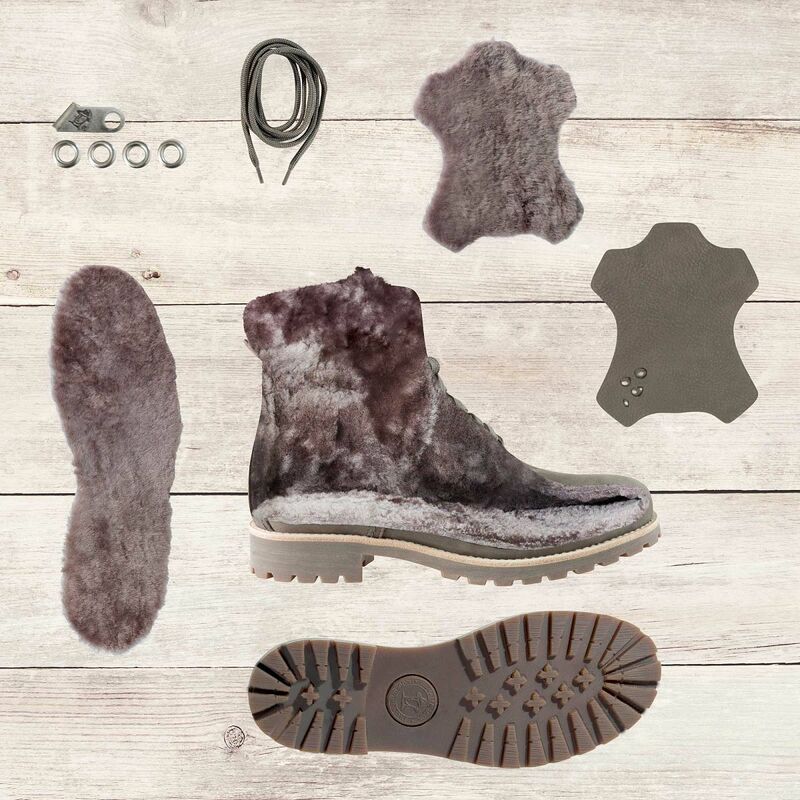 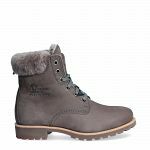 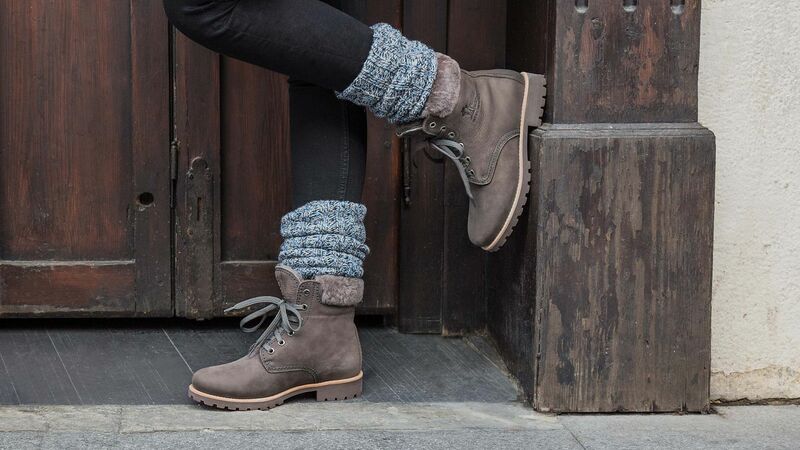 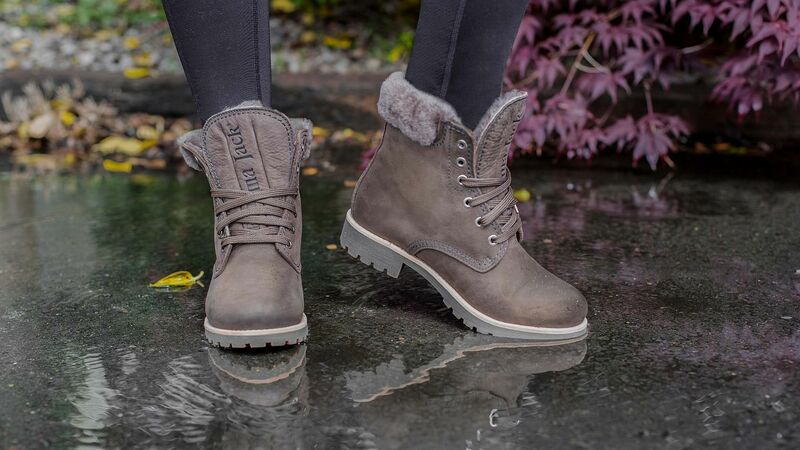 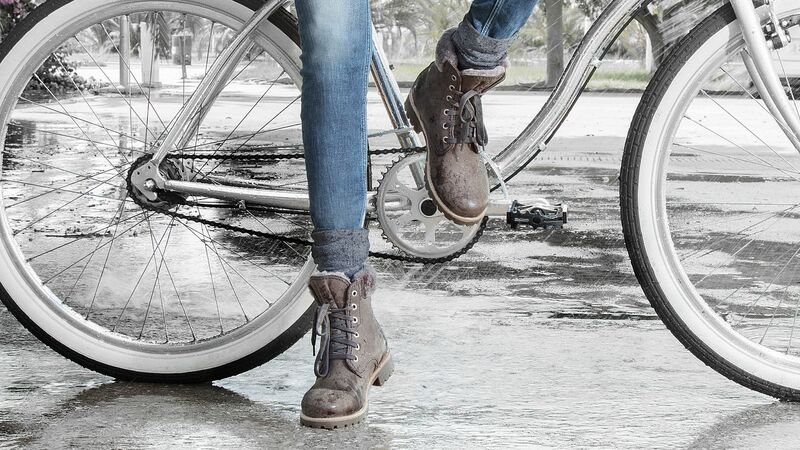 Flat women’s boots with laces in WATERPROOF greased nubuck leather and with a lining of 100% SHEEPSKIN.